We provide a wide range of Aluminum Chequered Plates, which are manufactured using qualitative raw materials and available in different designs. Used in diverse industrial applications, available in the following sizes. Being a leading firm in this industry, we are deeply engaged in offering a high quality range of Aluminium Checkered Sheet. 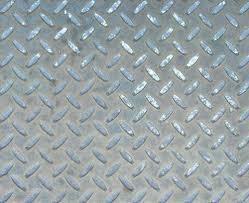 Application: used for decorative, shipbuilding, & architectural applications. - For various construction purpose. 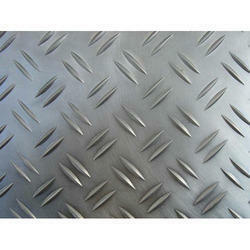 Aluminum Checkered Sheet beautiful and elegant, strengthens its hardness. . It is widely used for various purpose , dressers, air conditioner shell, building roof, wall decoration, heat insulation sheet, solar energy water heater, lighting, etc. It is of comprehensive range, top quality at reasonable pricing.